If you read this blog regularly you know I LOVE PASTA. 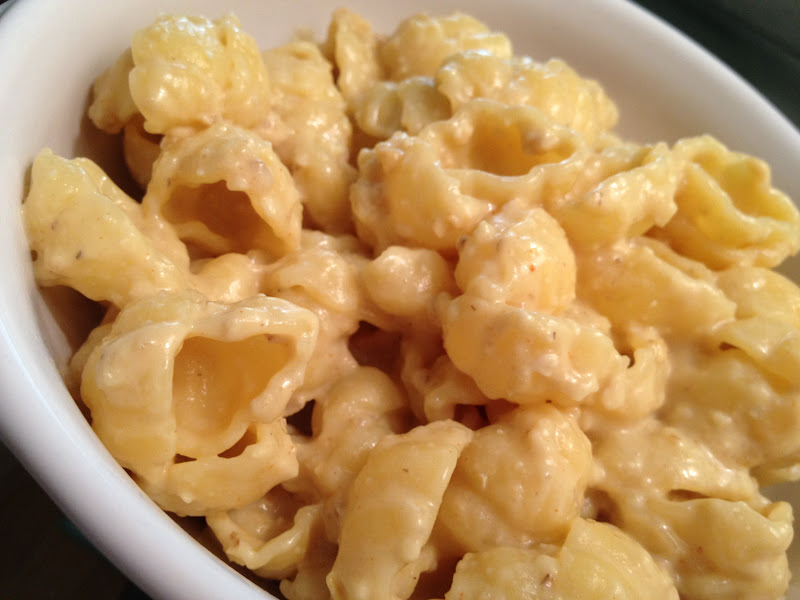 For a fast and easy lunch, I use the Vegan Cheese Sauce Mix (Dry) to make instant mac ‘n cheese. Healthy, homemade, not-out-of-a-box, and delicious! Boil pasta. Combine dry mix and milks in a small skillet and heat over medium. Cook until thickened, stirring often. Drain the pasta. Mix with sauce. Eat and enjoy!